She's one of the world's most in demand high fashion supermodels. 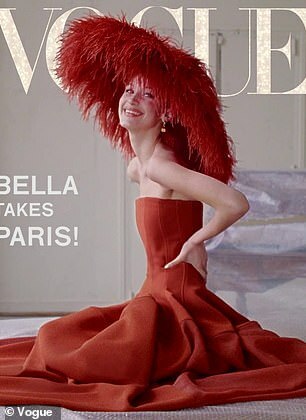 And for Bella Hadid's latest Vogue cover, she's taken inspiration from non other than Audrey Hepburn. 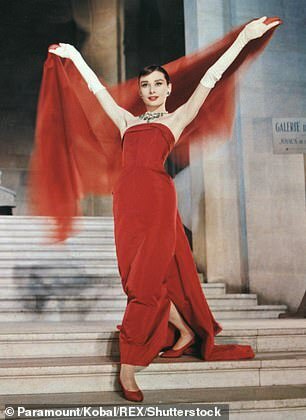 The 22-year-old Beauty showcased a variety of looks for the digital edition, including a striking display in a Givenchy gown, very similar to the one the British star had worn back in 1956 in her movie, Funny Face. 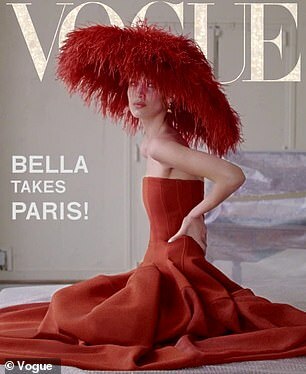 Bella's long bustier strapless frock from the top designer, retailing for $7,185, hugged her lithe frame. 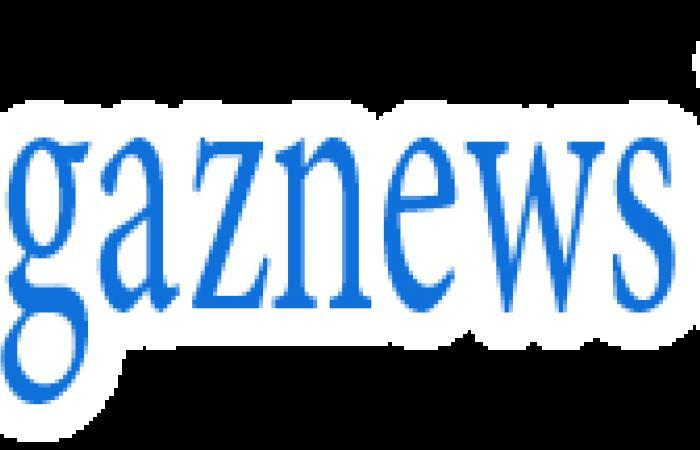 She accessorised her bold look with a statement large brimmed feather hat and accessorised with a pair of drop earrings. Her glam was kept soft, drawing attention to her innocent doe-eyes with a red hued lip tint to complete the look. Another look had Bella stun in a form-fitting sequin hot pink and black hot pants set from Balenciaga. Her top was off-the-shoulder and drew attention to her tiny frame as it hugged her physique. The Beauty had her signature brunette tresses slicked back into a high pony-tail, with extensions added to create a very long plait. The digital cover had Bella swinging around the new lengths to her hair all whilst keeping a poker face as she looked down the camera lens. At one point, the Beauty took a break from all the seriousness, using her form-fitting ensemble as a boost to slide down a set of stairs. With the younger sister of Gigi Hadid easily able to pull off any look, she also stunned in an ivory ensemble complete with a bucket hat.